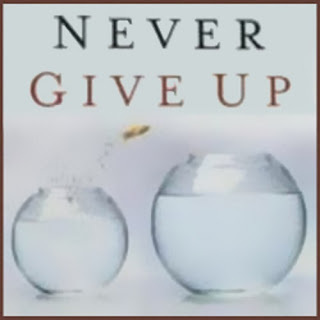 Never Give Up: Six Years of Blogging and I Still Haven't "Give[n] Up"! Six Years of Blogging and I Still Haven't "Give[n] Up"! 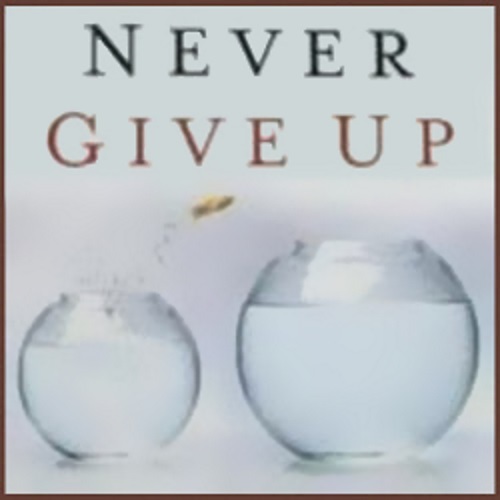 The Never Give Up blog is six years old. I floated the idea in January of 2011 with friends and social media connections about starting a little personal blog. I thought, among other things, that it might be useful for the promotion of my (then still fairly new) book Never Give Up: My Life and God's Mercy (which is still a good read, and you can order it HERE). I really should compile some "greatest hits" and work them up into a book.